Perfect boat for trip till 6 person with a lot equipment fridge,gps,bimini,radio. 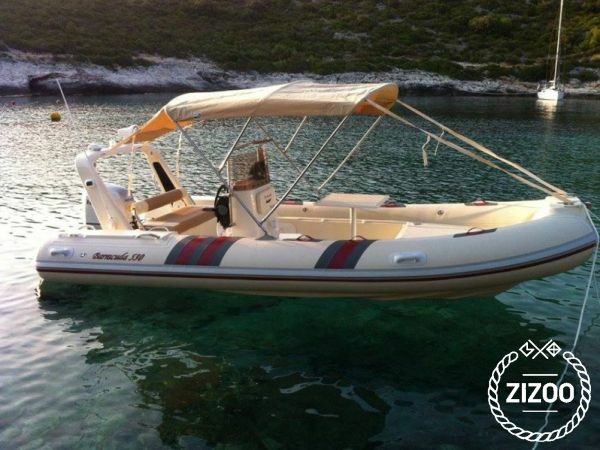 If you want to see the most beatuyfull beach, sand beach, Park Kornati or Dugi Island this is perfect boat for this. 100hp Yamaha Motor four strouke garantiude the minimum spend a fuel! The port is in Centar of town Zadar near bridge ! If you want something just call !